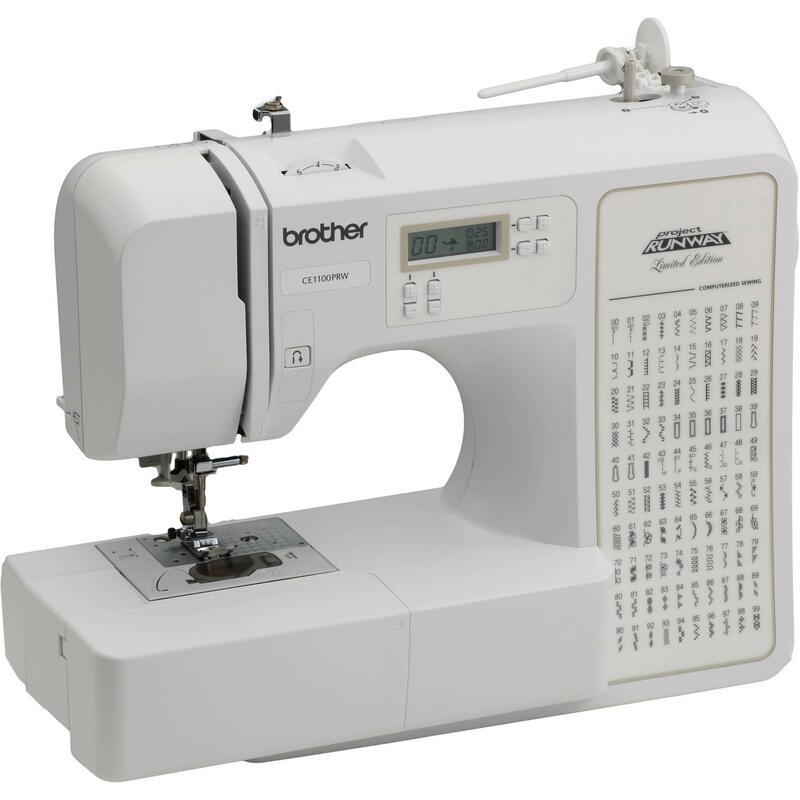 Brother Computerized 100-Stitch Project Runway Sewing Machine Just $129.97! Down From $399.99! You are here: Home / Great Deals / Brother Computerized 100-Stitch Project Runway Sewing Machine Just $129.97! Down From $399.99! Right now you can get this Brother Computerized 100-Stitch Project Runway Sewing Machine for just $129.97 (Reg. $399.99) at Walmart! You can get FREE shipping or FREE in-store pick up!